Oh yes, its actually happening. A carpool karaoke with EVERY one of James Corden's guests. Just days after releasing one of the biggest videos of the year (One Direction's Carpool Karaoke) James Corden is back at it again with a very special Christmas Carpool Karaoke. Stars such as Justin Bieber, One Direction, Jason Derulo and Stevie Wonder ALL join each other in a festive singalong. 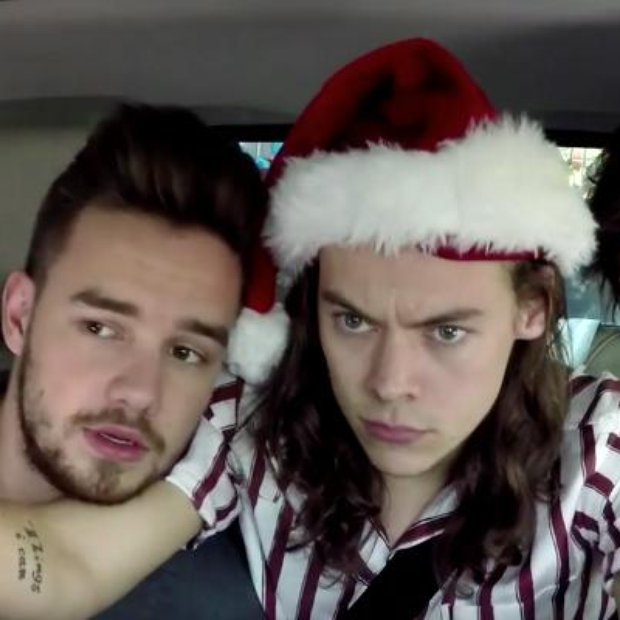 WATCH: One Direction help James on his commute to work in a hilarious carpool karaoke. The passengers all help out sing the Christmas classic 'Joy To The World'.